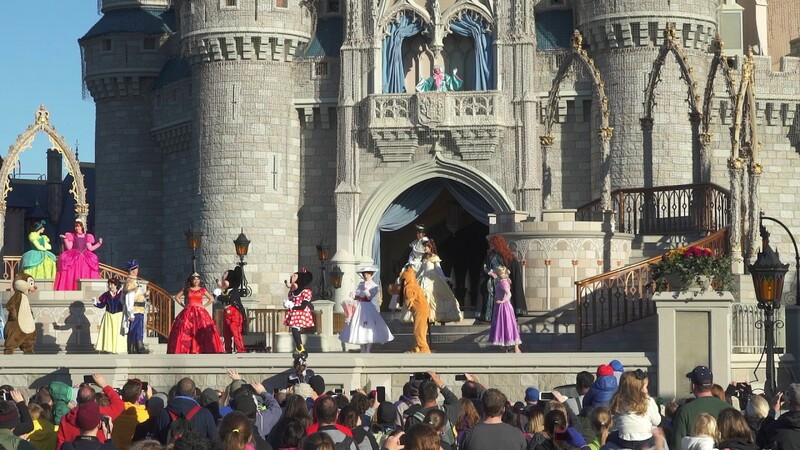 Dec 31, 2014 in "Magic Kingdom"
5:30pm, Magic Kingdom has reopened to all guests. All other parks are also open to all guests. 1:45pm, Magic Kingdom is now at Phase B of capacity closing, which means that in addition to the conditions of Phase A detailed below, guests with park hoppers are not permitted to re-enter or cross over from another park to the Magic Kingdom. The following can still enter the park. 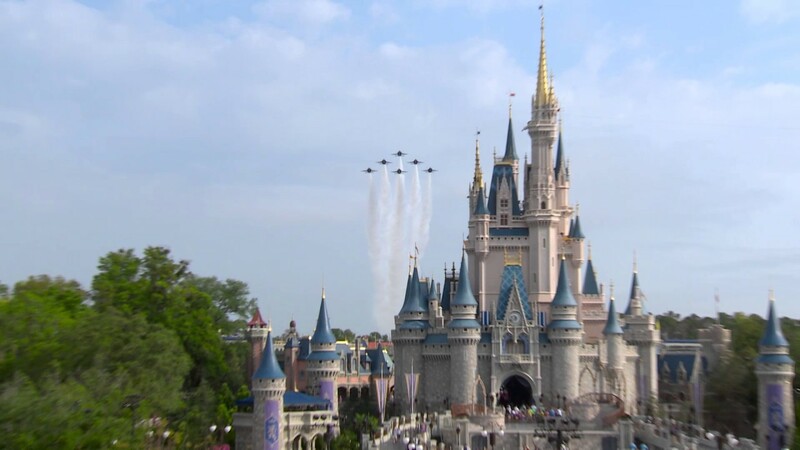 As of 9:25am, the Magic Kingdom is closed to some guests due to reaching a level of Phase A capacity. 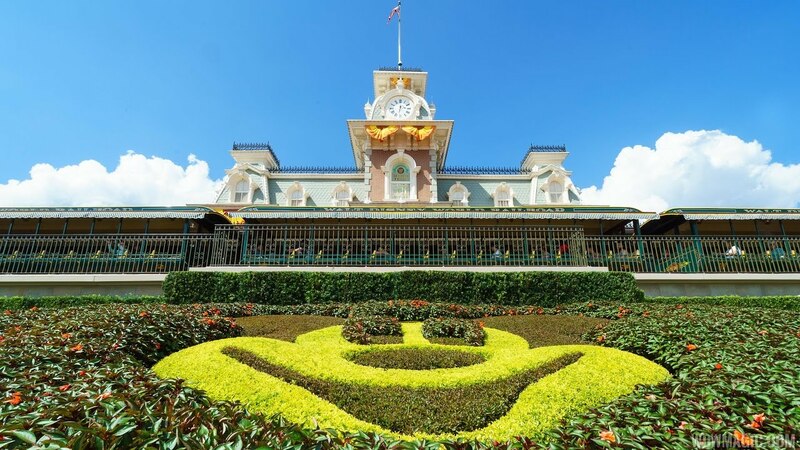 This means that guests with one day Magic Kingdom tickets are not being admitted to the park. Guests meeting the following criteria are being admitted. You can read more about the phases of capacity closing.